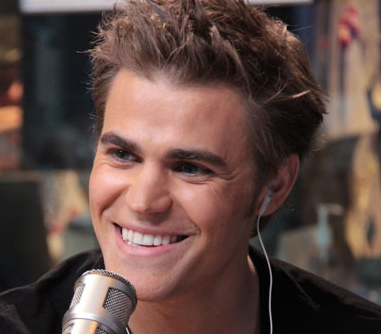 ♥♥ Paul Wesley ♥♥. ♥♥ Paul Wesley - Magnificent ♥♥. Wallpaper and background images in the Paul Wesley club tagged: paul wesley talented handsome gorgeous hot amazing.